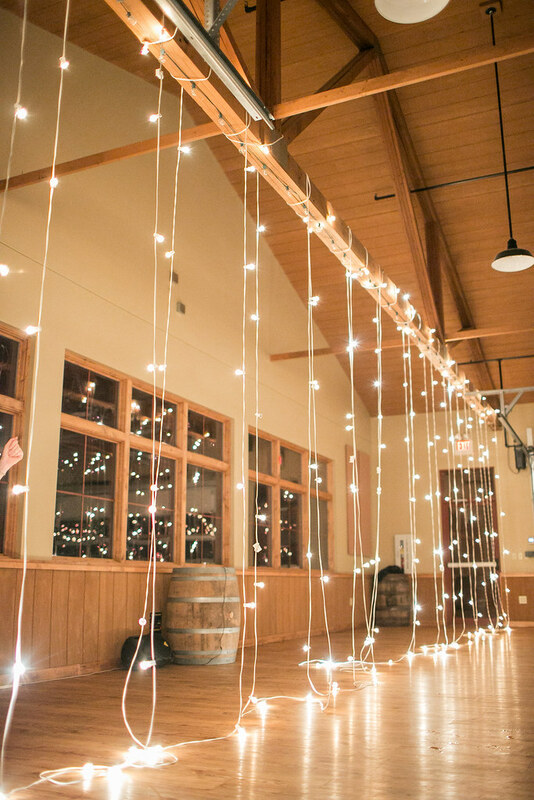 Bistro Lighting, String Lighting, Italian String Lights, Café Lights. 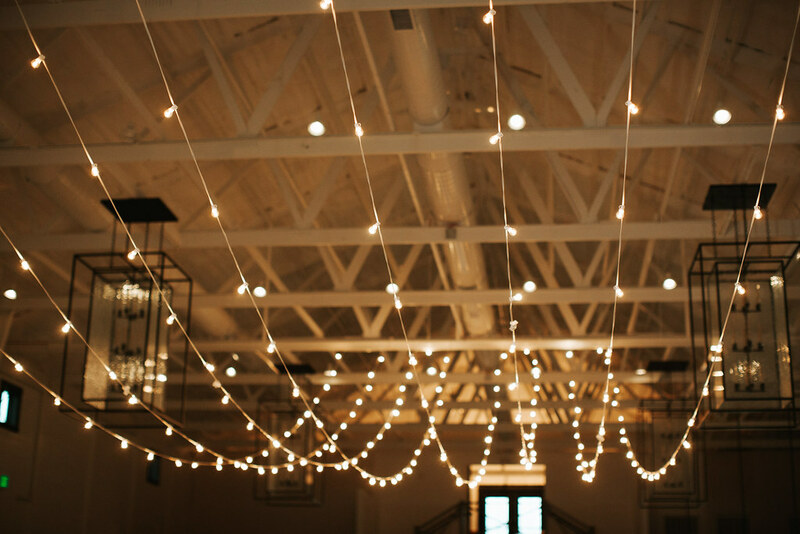 Whatever you call them, they are a classic way to add a romantic feel to your space. 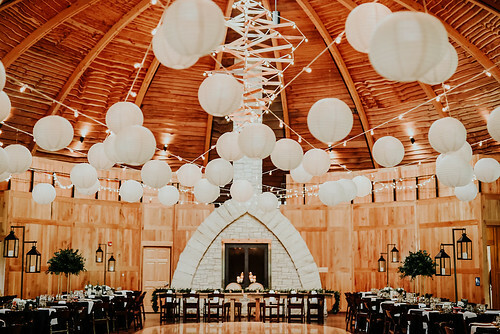 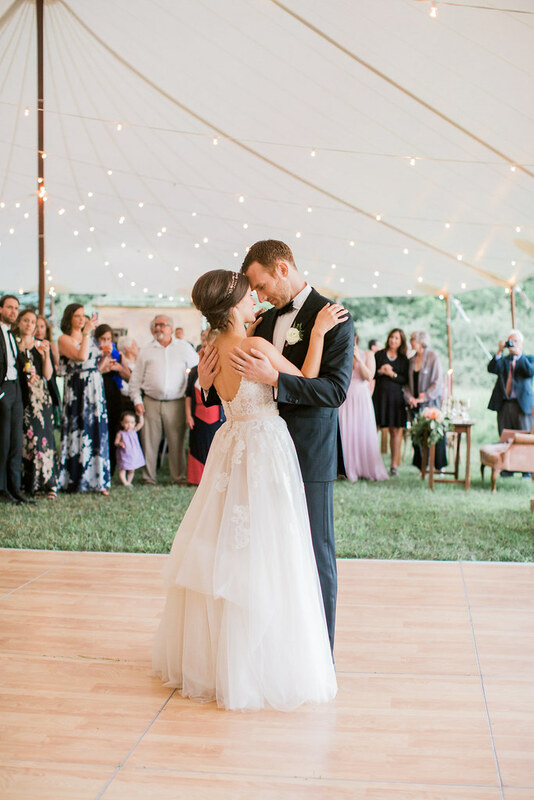 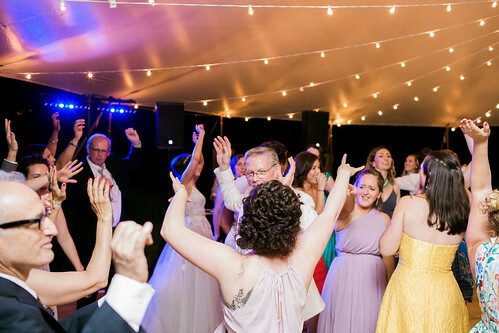 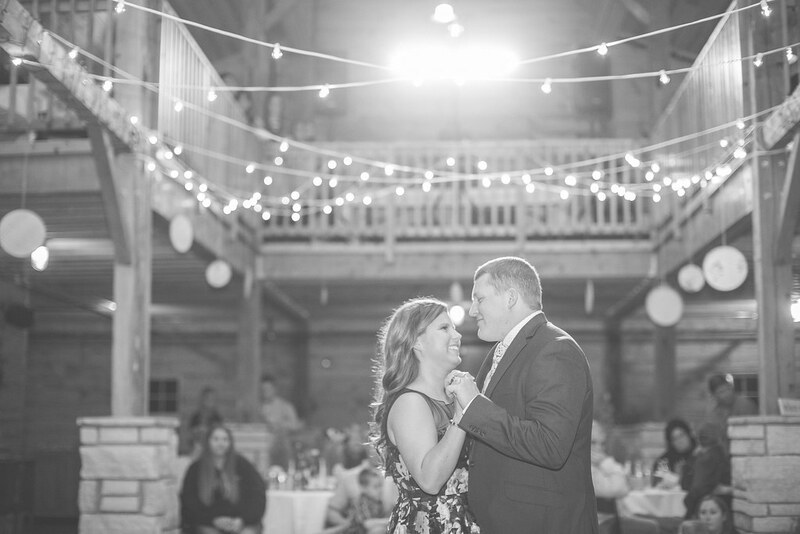 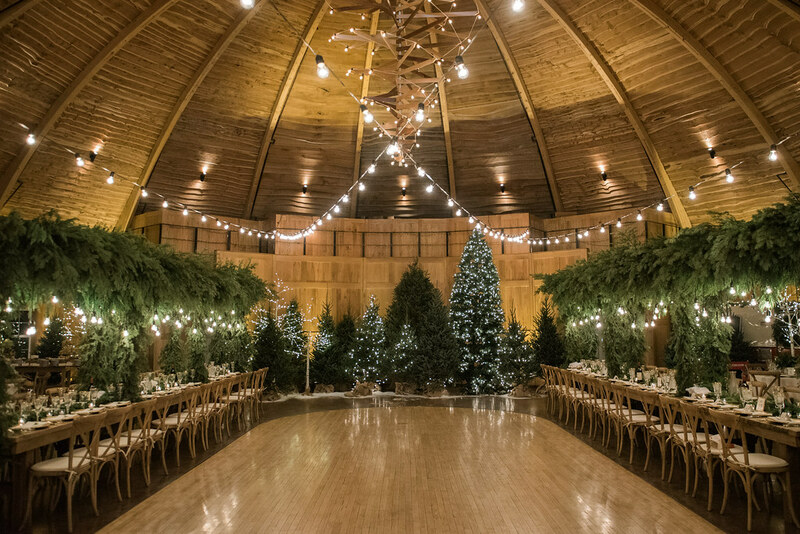 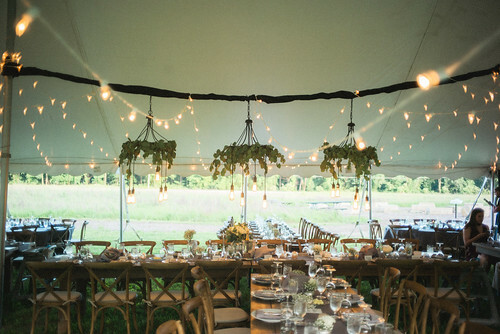 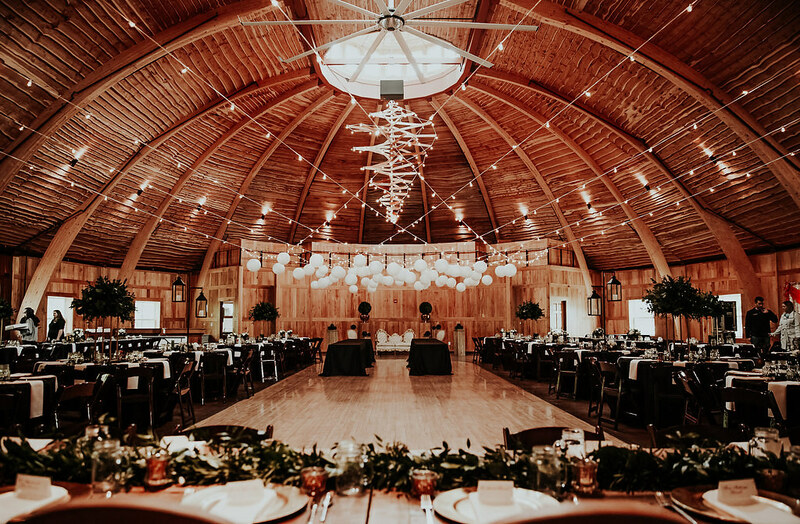 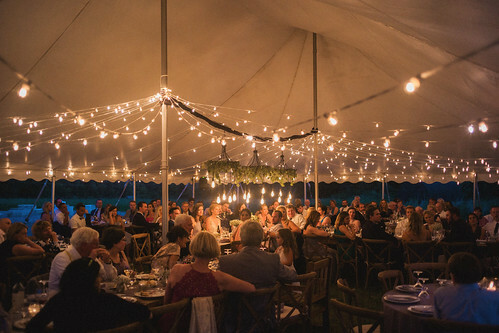 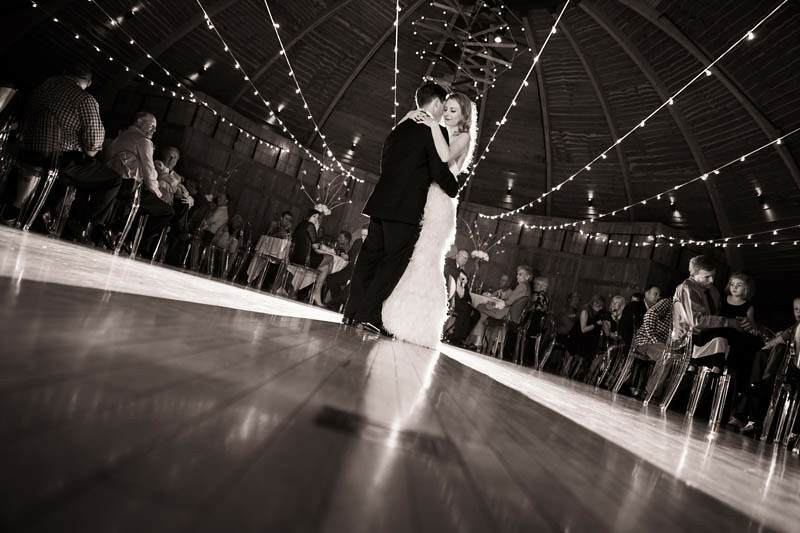 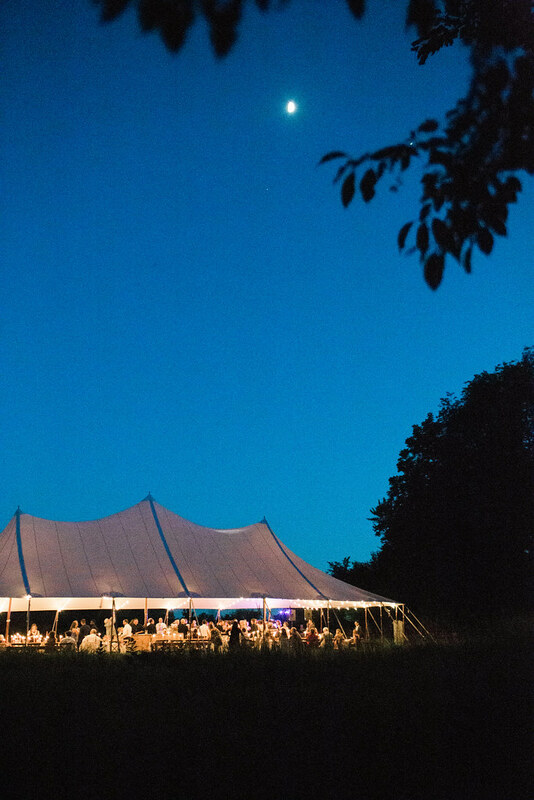 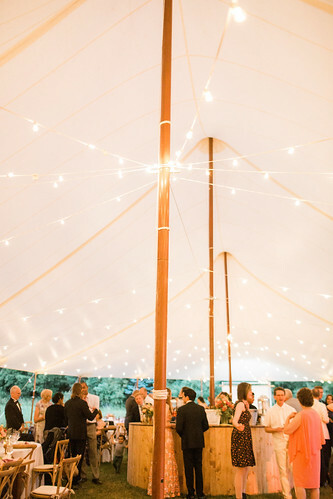 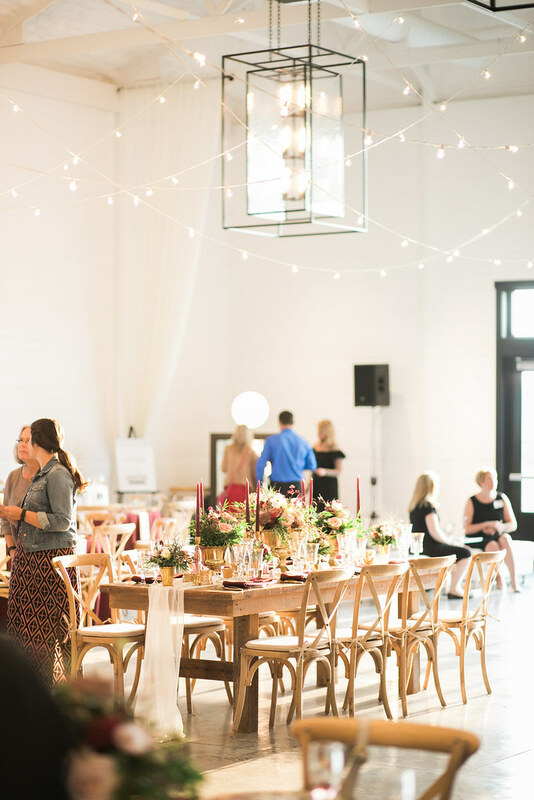 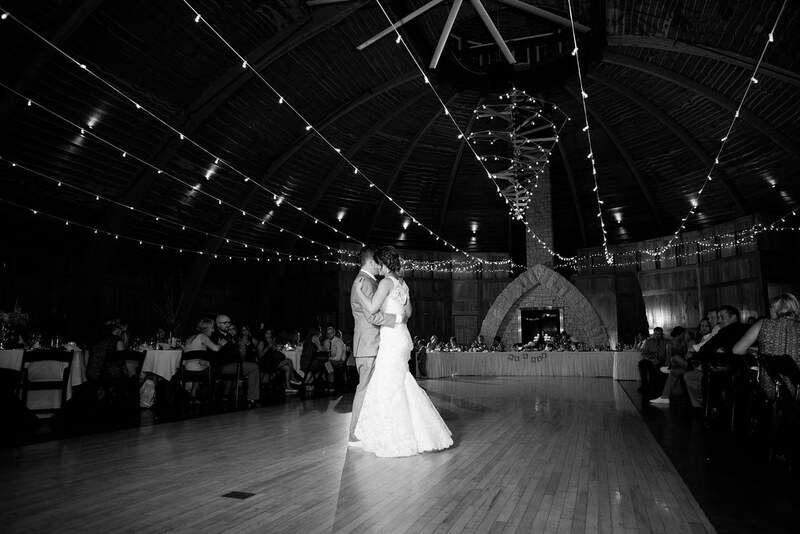 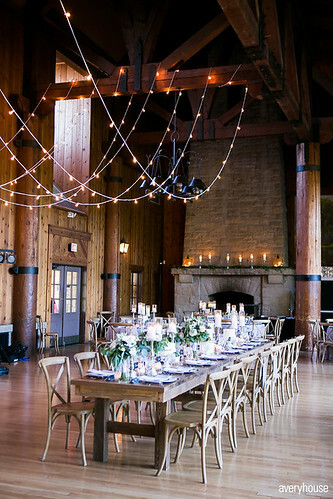 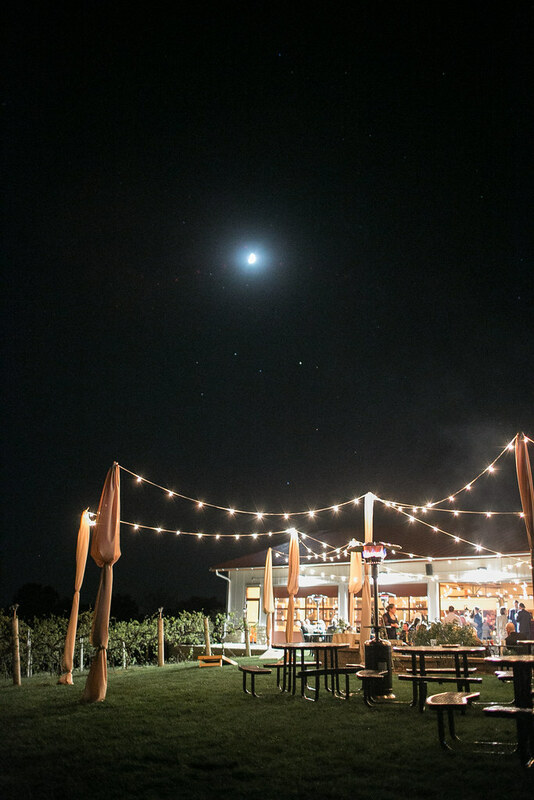 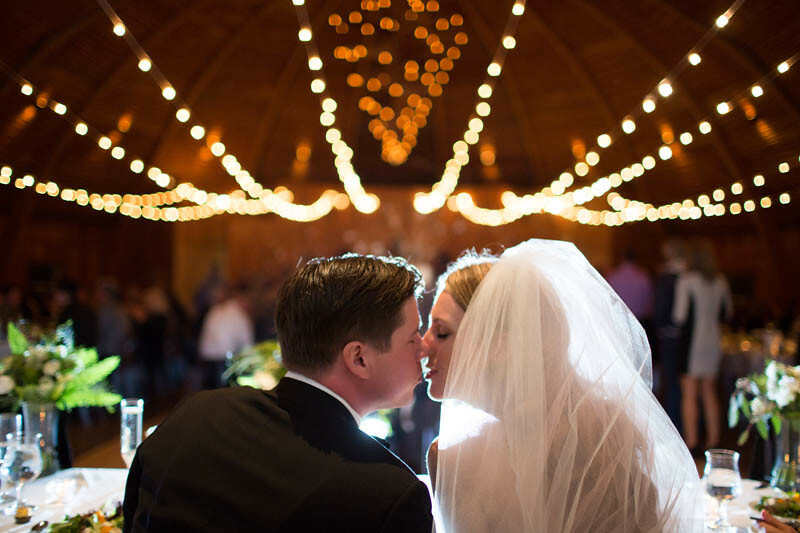 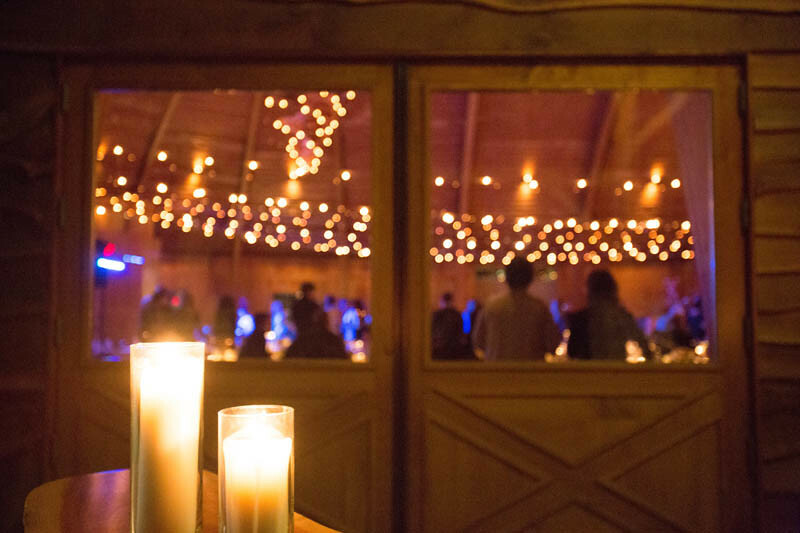 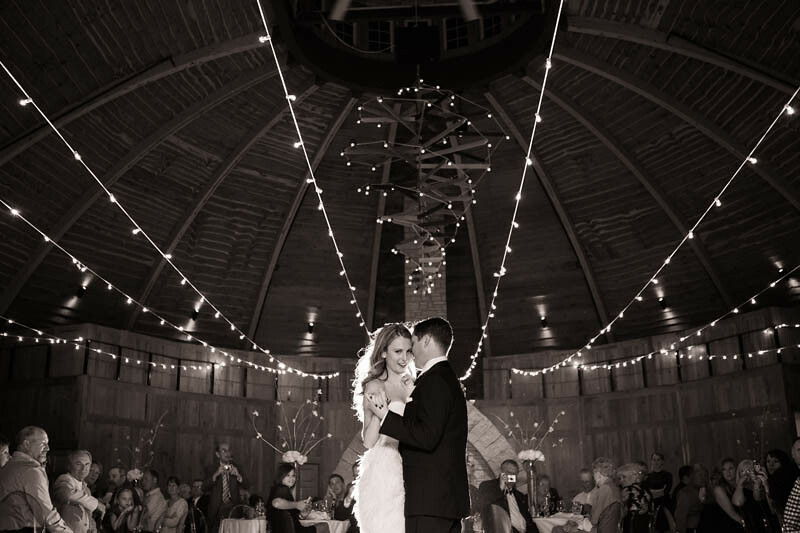 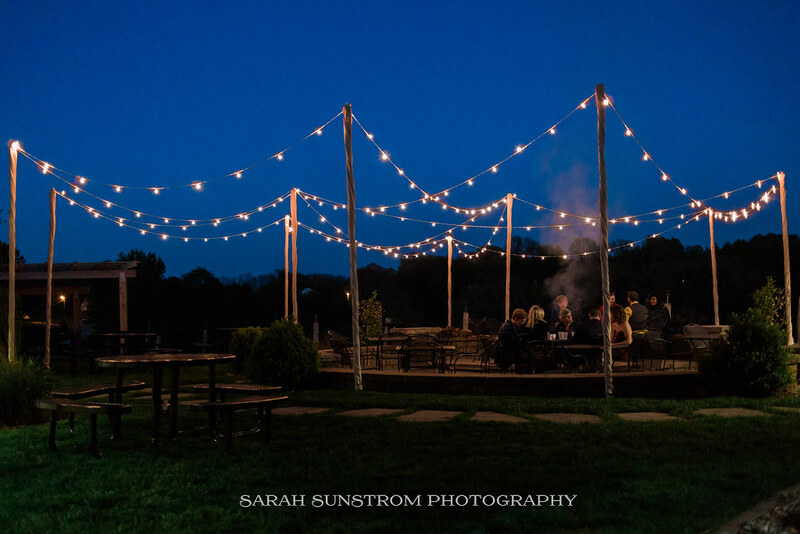 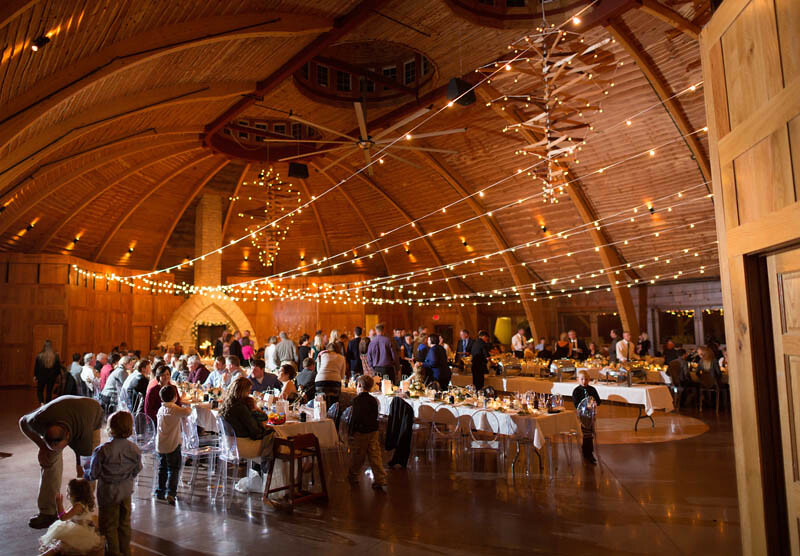 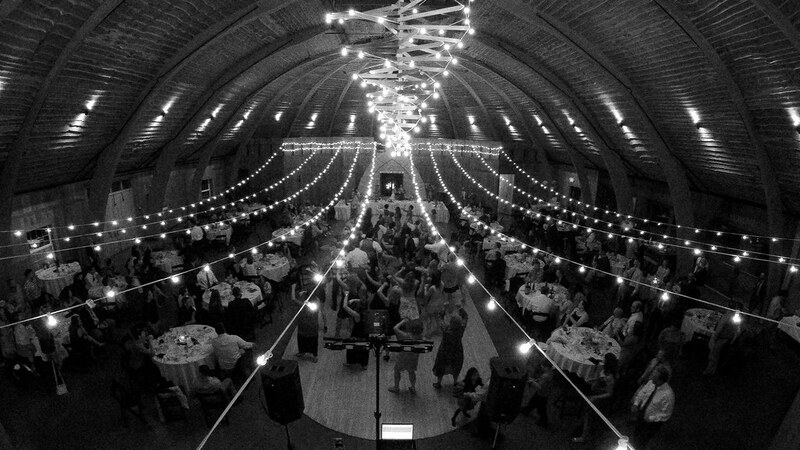 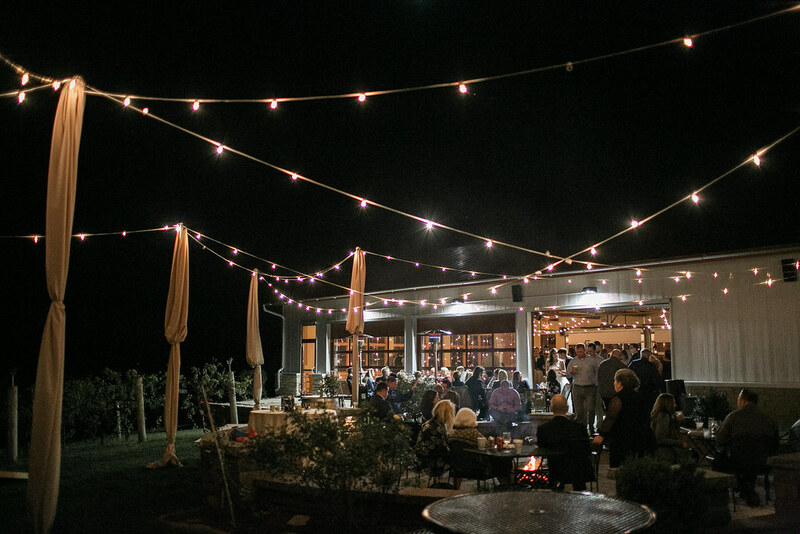 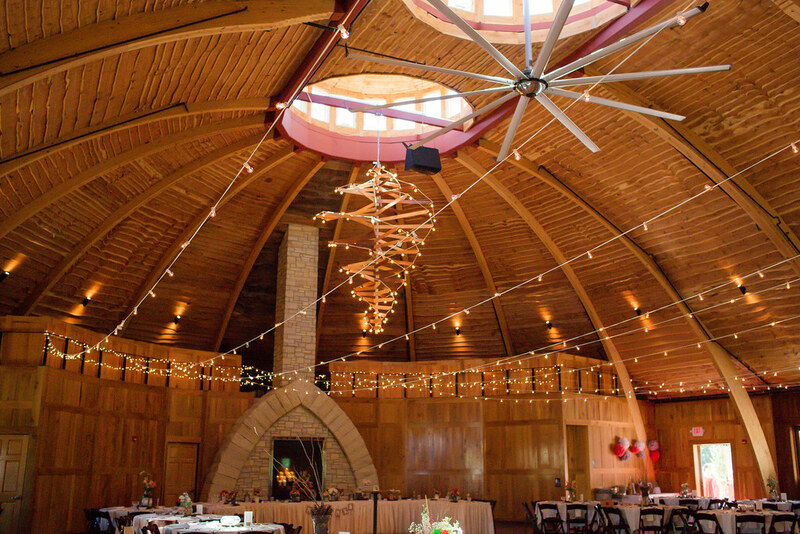 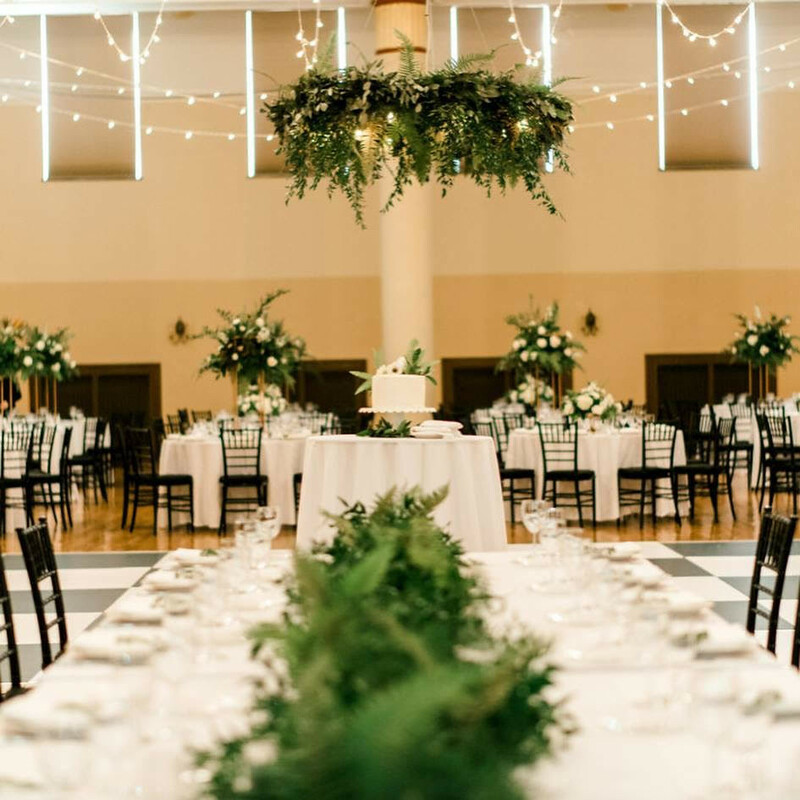 Bistro lights can be strung in a tent, between trees, up poles, across a trellis, as a backdrop for a ceremony, etc. 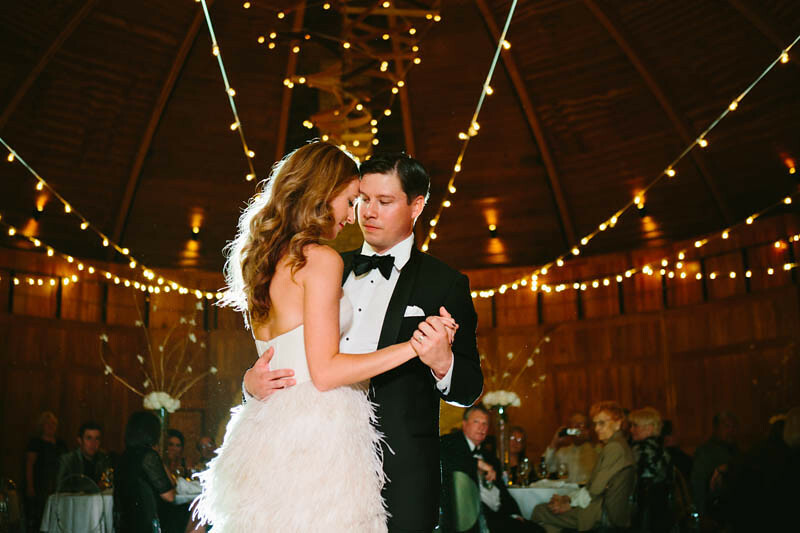 They can be made to look uniform or to look very random in their layout. 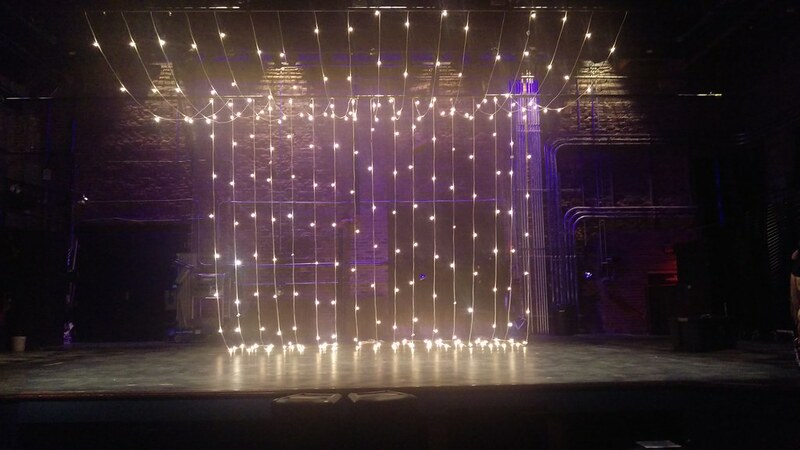 And please, don’t mistake these for Christmas lights! 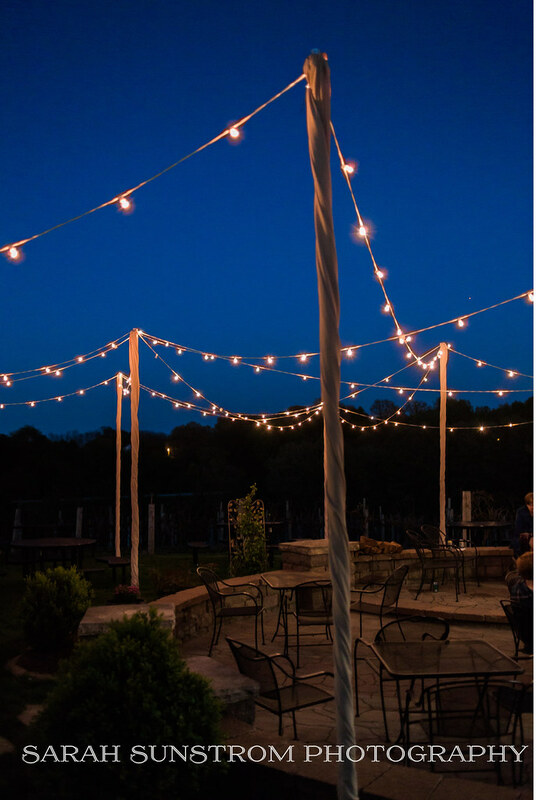 Bistro light bulbs are spaced further apart than Christmas light bulbs and utilize a globe shaped bulb that is about 1″ in diameter. 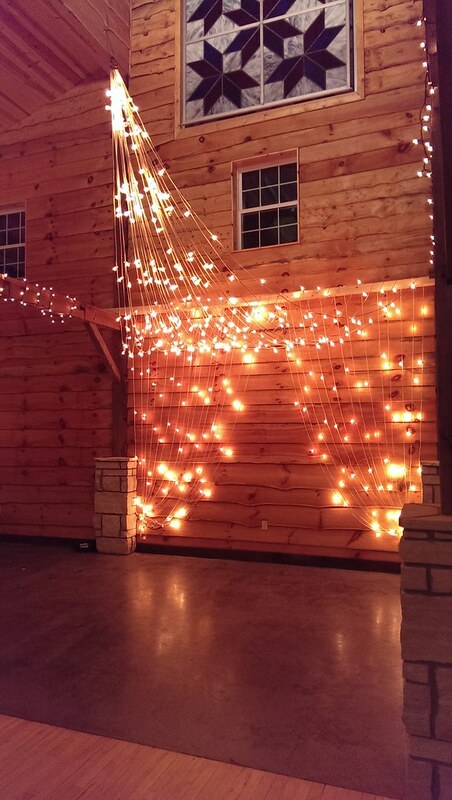 The fun part about these is there are so many ways to use them! 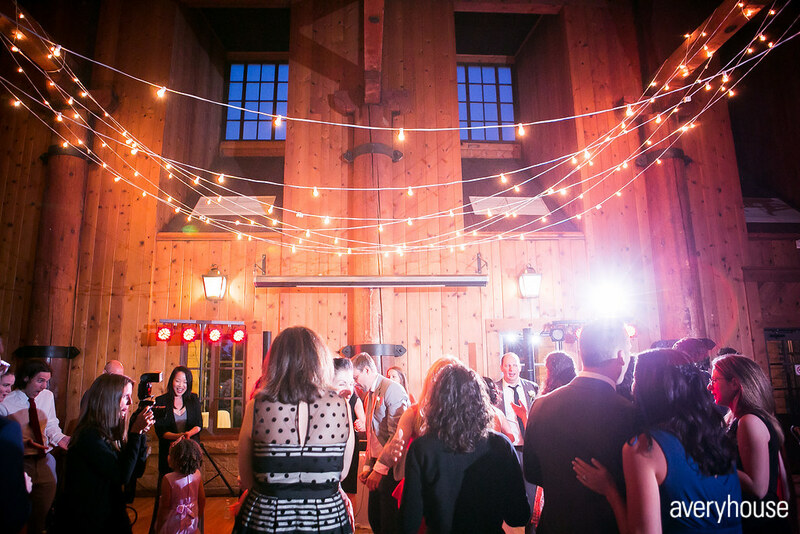 Feel free to chat with one of our lighting designers about ways you might be able to utilize this type if lighting within your space. 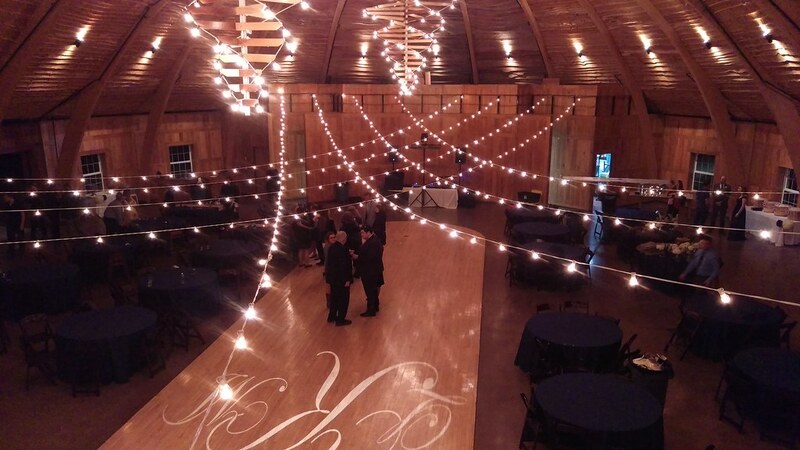 We also have the ability to run our Bistro Lights in different sections on separate dimmers. 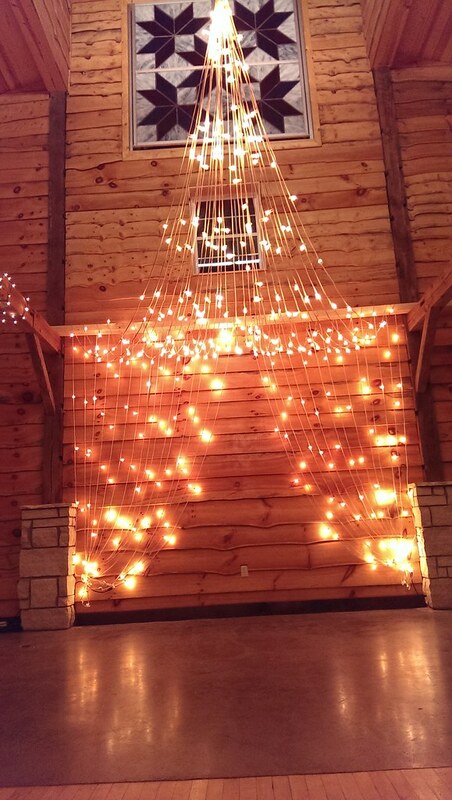 This means that you can dim different sections of light as needed throughout the night. 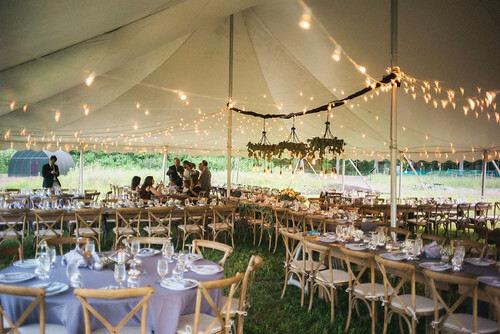 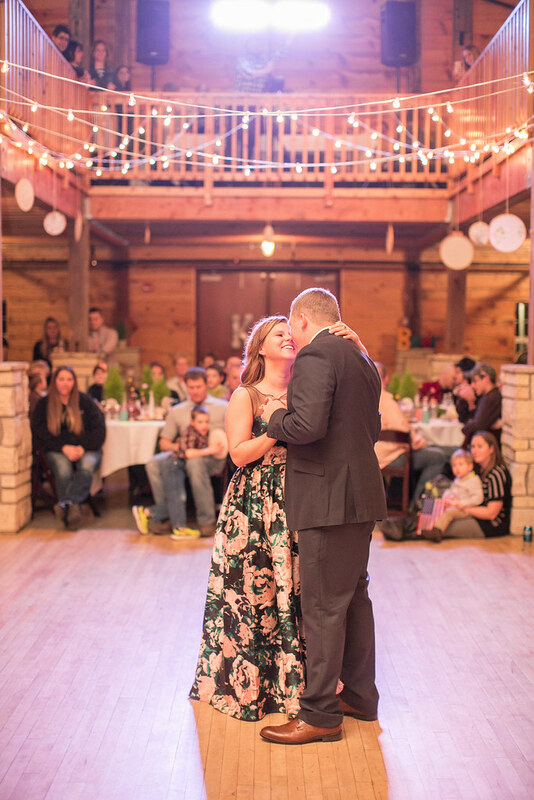 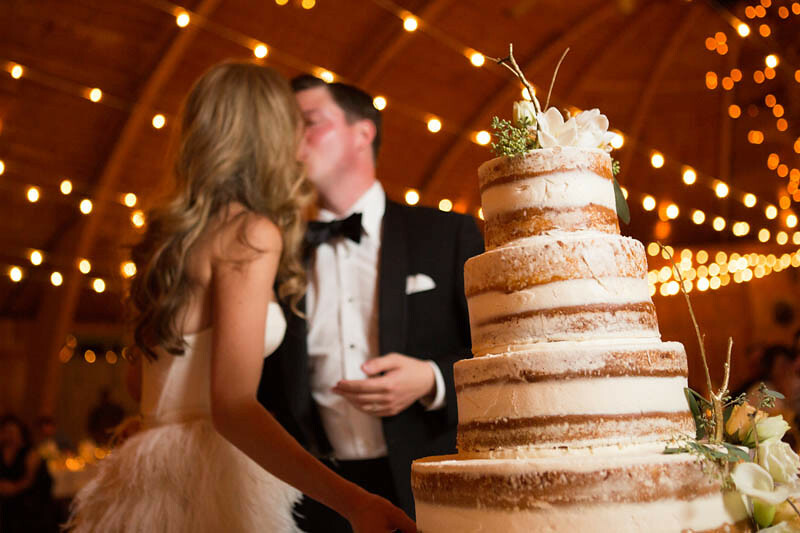 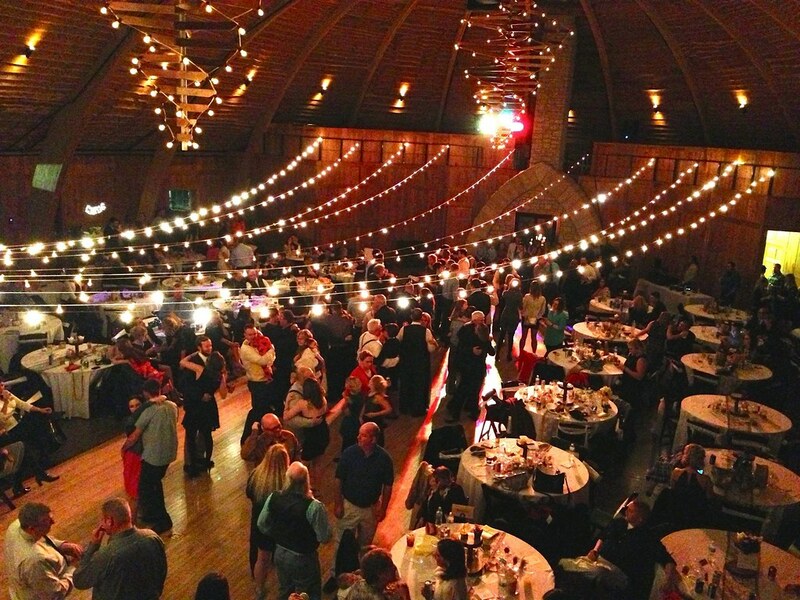 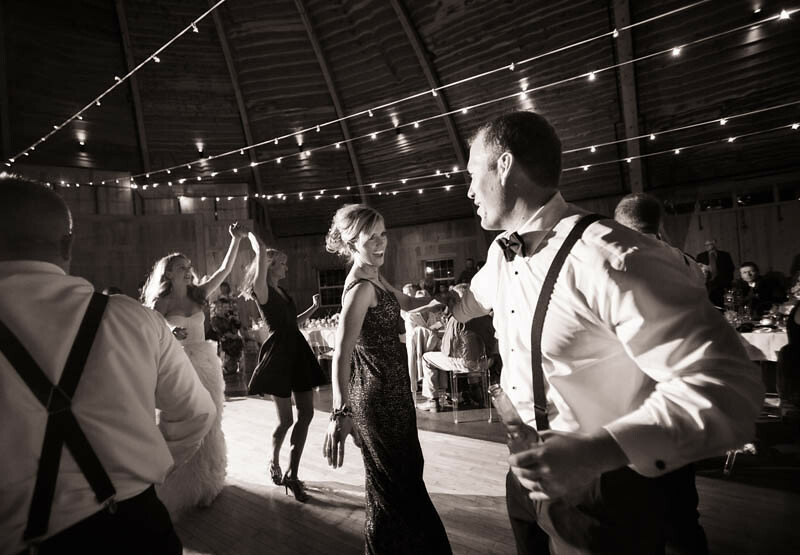 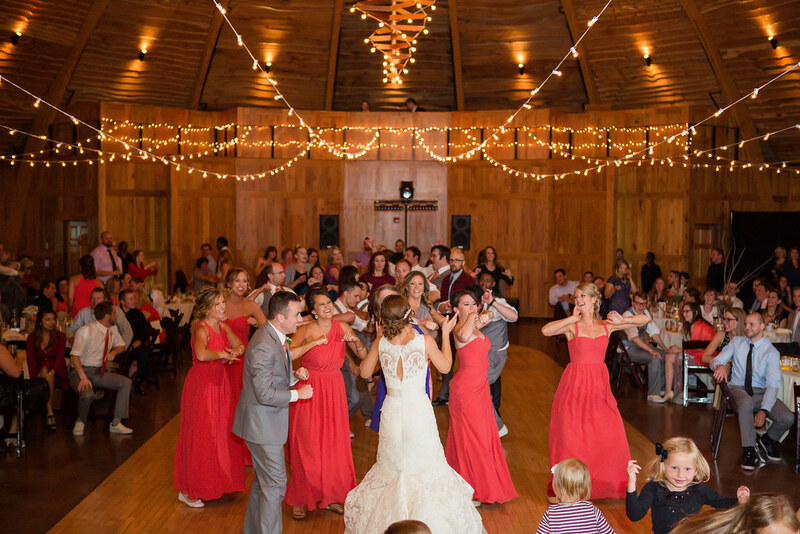 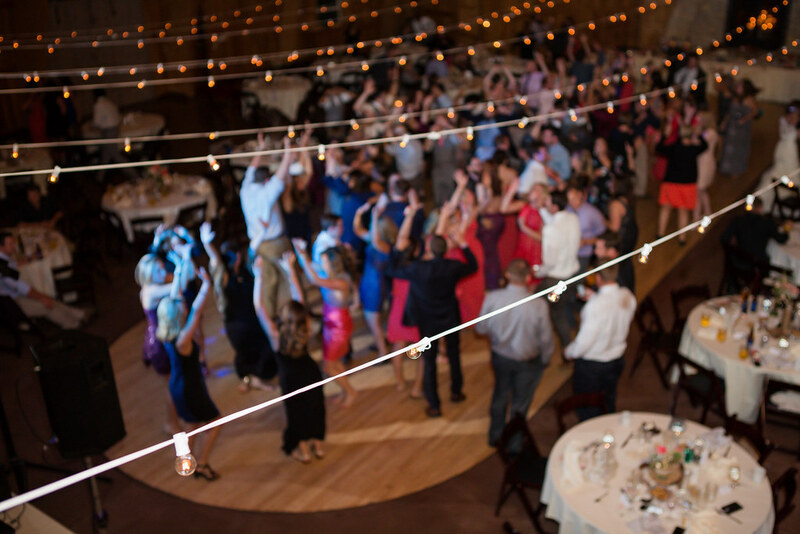 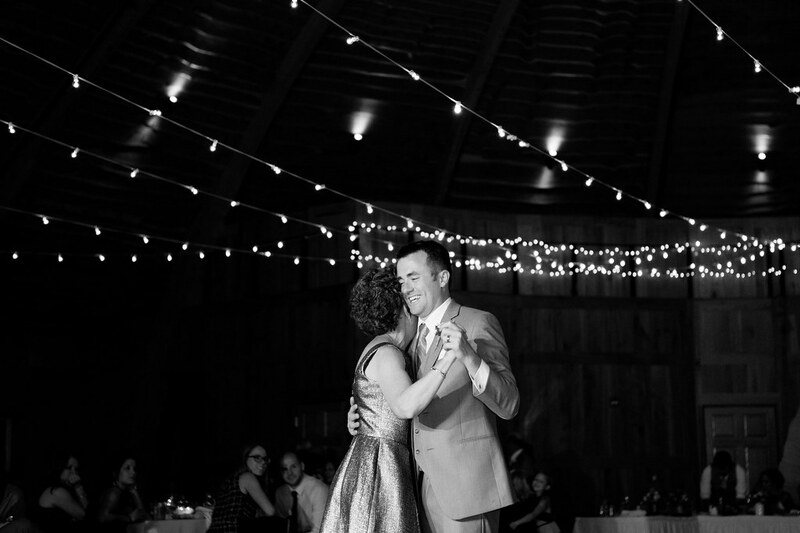 For instance, you may want to darken the dance floor once the dance starts, but keep the seating area brighter. With our lighting, you can do just that! 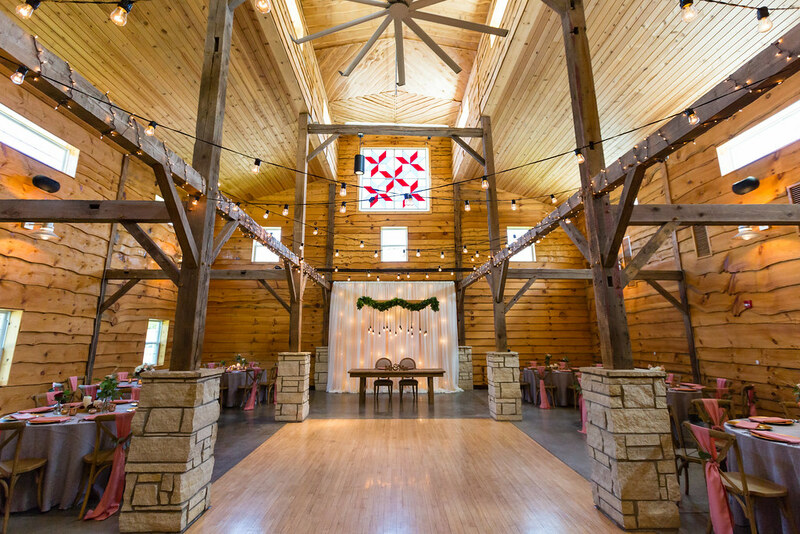 We service all of Iowa as well as the surrounding states of Illinois, Missouri and Wisconsin. 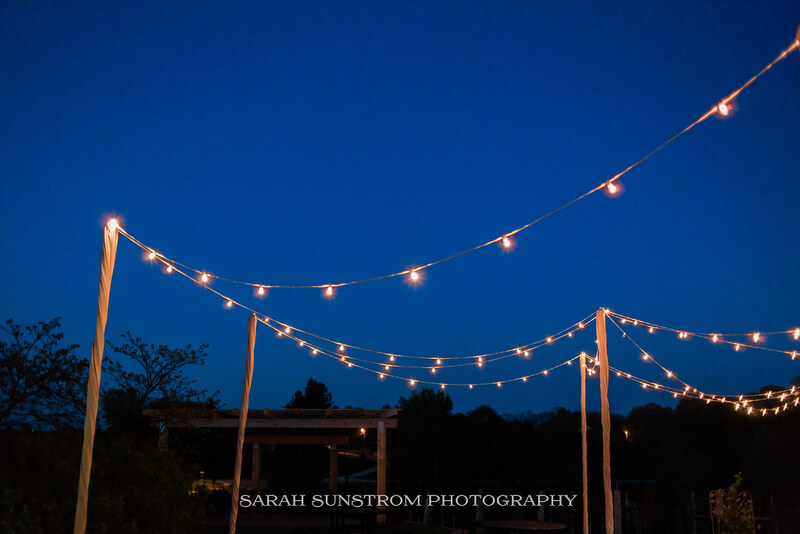 Feel free to give us a call and discuss your visions or to get some ideas. 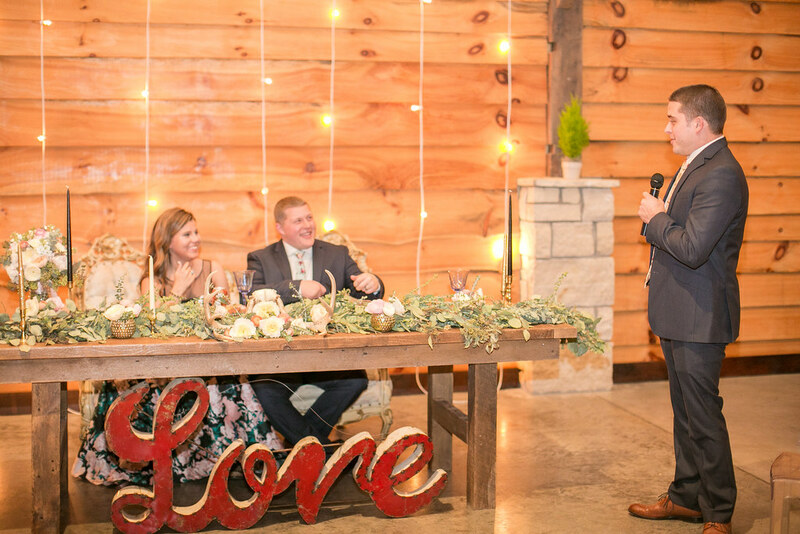 We are a some of the few guys you will ever meet that can talk with you for hours on end about your wedding! 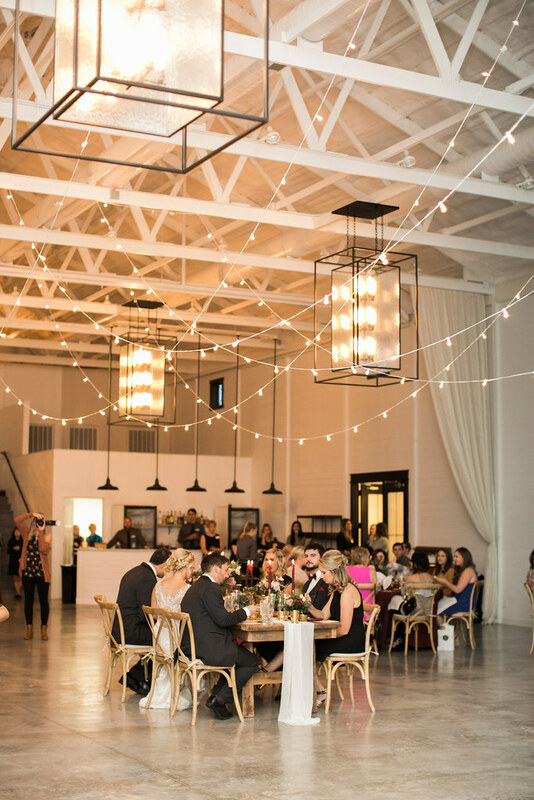 Find inspiration galore on our board dedicated specifically to Bistro Lighting!